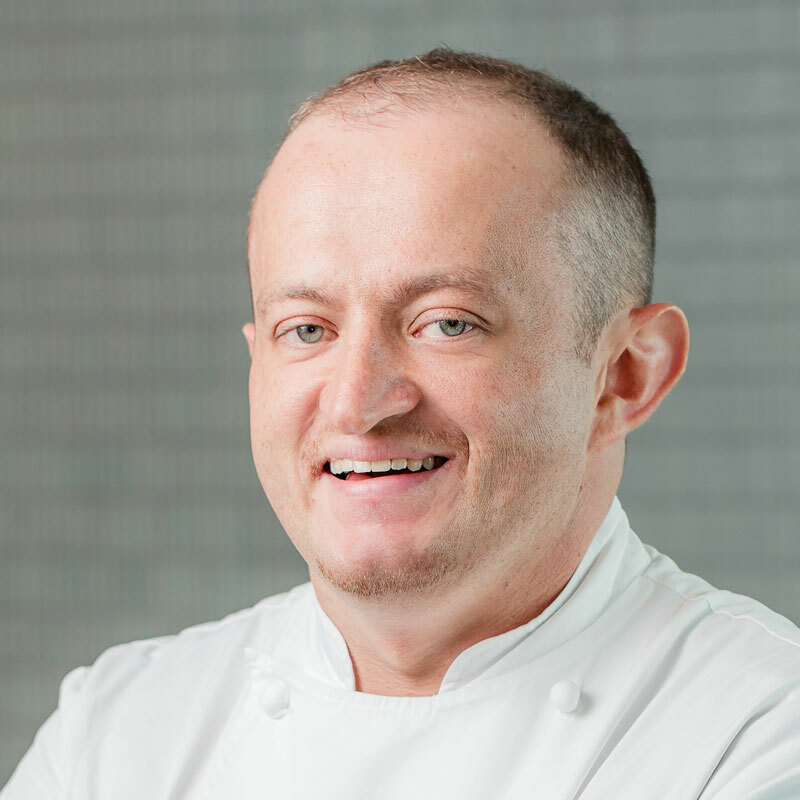 With years of culinary and hospitality experience, Executive Sous Chef Igor Krichmar speaks the language of Downtown Los Angeles’ vibrant culinary scene. Providing an extensive background in fresh and simple cuisine, Krichmar works alongside Executive Chef Todd Sicolo creating new menus, supervising kitchen staff by coordinating their efforts and the overall flow of InterContinental Los Angeles Downtown’s six impressive dining concepts. Upon graduating from The Culinary Institute of America in Hyde Park, N.Y., Krichmar staged at The Fat Duck, a three Michelin star restaurant in Berkshire, England for six months. Shortly after Krichmar worked at both of Thomas Keller’s Bouchon Bistro restaurants in Yountville, Calif. and Las Vegas where he developed a strong foundation. In October 2008, he joined the Forbes Five-Star and AAA Five-Diamond Wynn Las Vegas where he worked alongside Chef Alessandro Stratta at his two Michelin star restaurant, Alex. Krichmar helped open Montage Deer Valley, as executive sous chef in Park City, Utah. After making his culinary mark on the Park City community, Krichmar became executive chef at Temecula Creek Inn by JC Resorts in 2013. He later opened the Pasea Hotel and Spa in Huntington Beach, Calif., as the executive chef of outlets in 2016. Born in Kiev, Ukraine to Jewish parents, Krichmar draws much of his inspiration from his grandmother and can attribute his early culinary passions to the time spent in the kitchen watching her cook for the household. He continues to speak fluent Russian even after his family migrated to the United States in 1991. Krichmar believes that happiness and success comes from always having a long-term goal in mind.